Dhaka, 21 April, Abnews: Avicii, one of the world’s most successful DJs who helped usher in the global boom in electronic music but struggled to cope with the hard-partying lifestyle, died Friday in Oman, his representative said. He was 28. Two years after his unusually early retirement from touring, the Swedish DJ was found dead in the Gulf sultanate’s capital Muscat. “I saw him again the next day and again he was friendly, humble and took some photos,” Joshi told AFP by email. 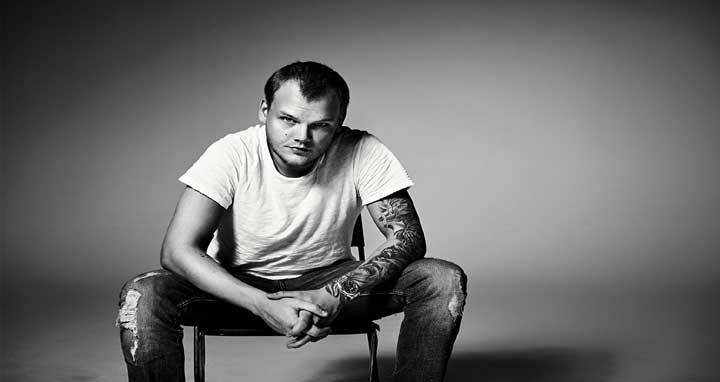 Avicii was among the first DJs to break through in the mainstream as electronic dance music grew over the past decade from nightclubs to Top 40 radio. He created a global hit out of Coldplay’s “A Sky Full of Stars,” to which he added a layer of energetic electronica. His biggest individual hits included “Wake Me Up,” which went to number one across Europe in 2013 and featured the soul singer Aloe Blacc. His breakthrough single, “Levels,” adapted a sample of soul singer Etta James and earned him one of his two Grammy nominations. He took his stage name from the Sanskrit word for the lowest level of hell in Buddhism, adding an additional “i” at the end. “Banter aside, nobody can deny what he has accomplished and done for modern dance music and I’m very proud of him,” Deadmau5 tweeted.